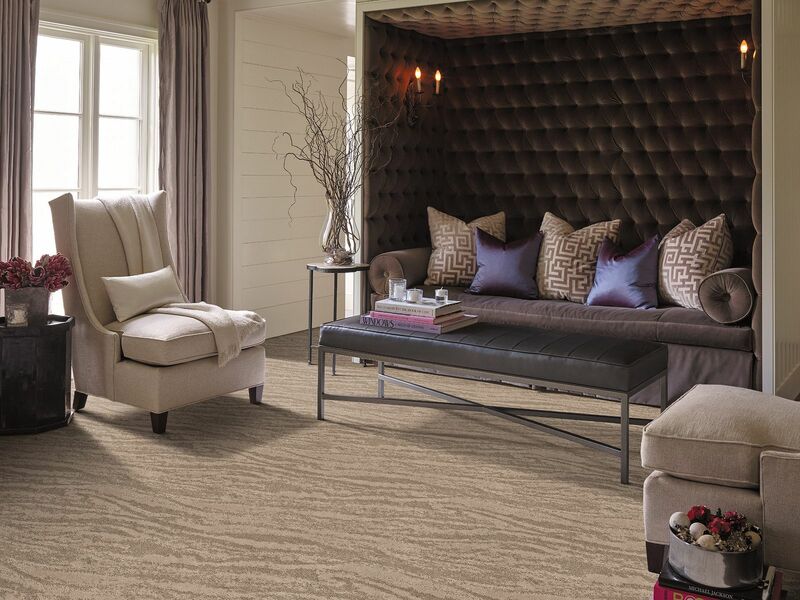 Get helpful how-tos for maintaining the like-new look of your Shaw carpet. Get the basics on carpet construction, fibers and certifications. See how our unique carpet manufacturing process protects carpet fibers from stains and soil. Understand warranties with Shaw’s residential carpet fiber warranties at a glance. Extend the life of your carpet with pad.